Today’s trends turned essential fits, the Headliners collection captures the best of contemporary style. With a focus on modern, super-flattering silhouettes and distinct detailing, this is the denim your wardrobe has been waiting for. The Headliners’ modern, slimmer fits are designed with overall smaller measurements. What does that mean? 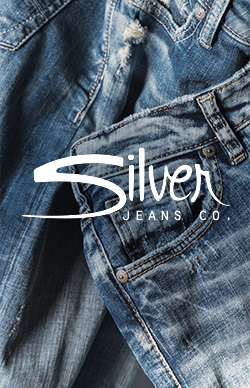 These jeans will have a more contemporary, premium look and feel.